London Language Institute is pleased to have established a partnership with Coomeva in Colombia. We are looking forward to supporting Coomeva Associates and students from Colombia at our man campus in Canada. LLI has 20 plus years of experience in the International Education field. 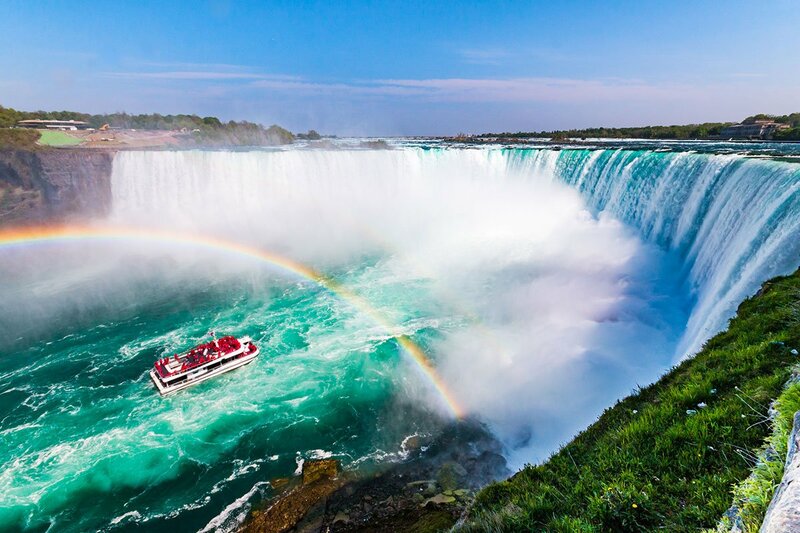 We are located in the beautiful City of London, Ontario Canada which is the tenth largest City in Canada and located close to both Toronto and Niagara Falls. 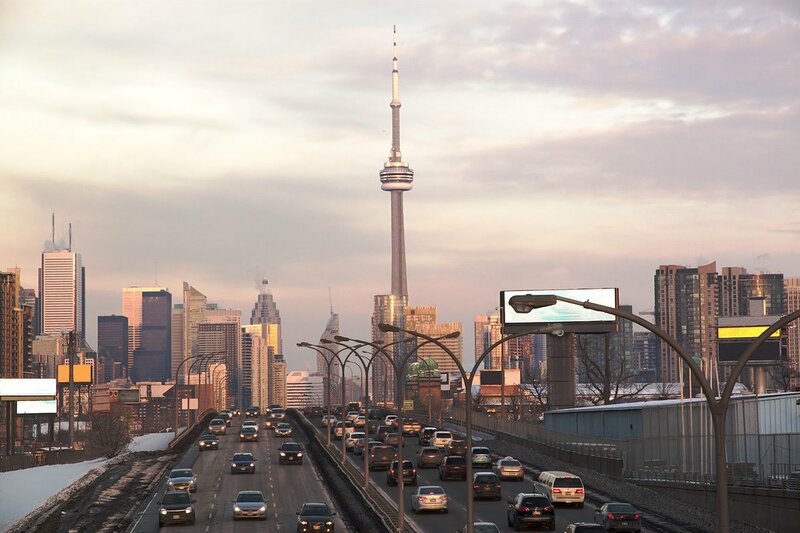 Our beautiful downtown campus is very convenient for students to travel to and from school. 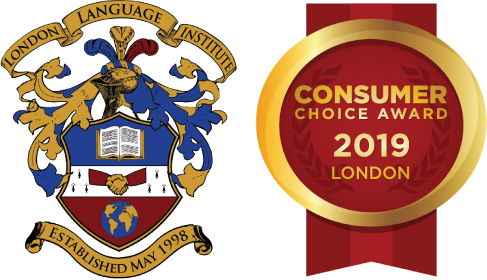 Associates of Coomeva will receive special pricing on all London Language Institute programs. A 5% discount will be applied to all regular programs and Coomeva Associates will also receive special pricing for 3-week vacation programs that will be offered several times throughout the year. London Language Institute is pleased to provide a 3-week vacation program to Coomeva Associates that combines a learning and cultural experience. This program is open to both Coomeva Associates and Non- Coomeva Associates. ** Insurance coverage is included in above fees.